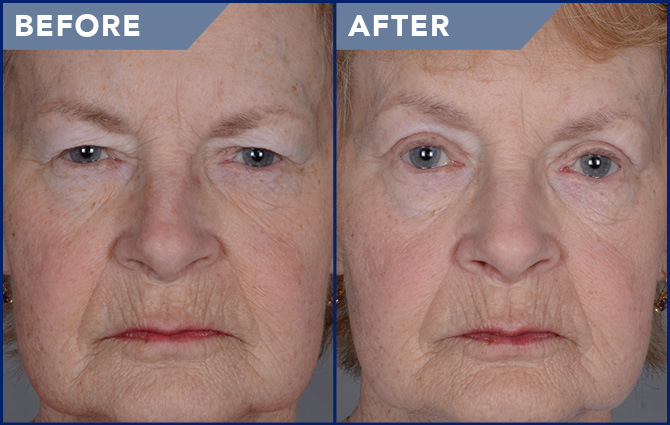 One of the oldest plastic surgery procedures and one of the most common areas for facial rejuvenation surgery is the eyes. 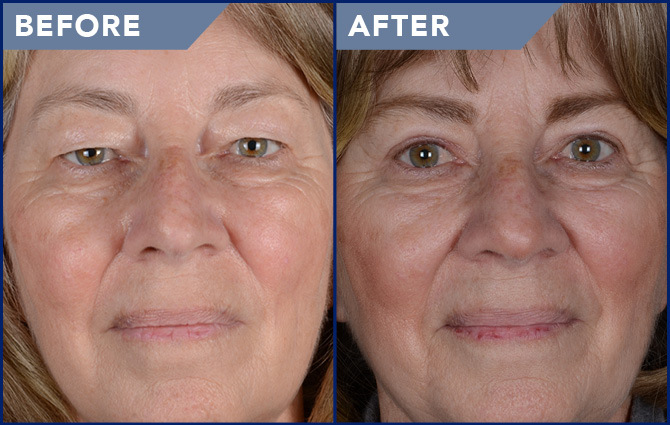 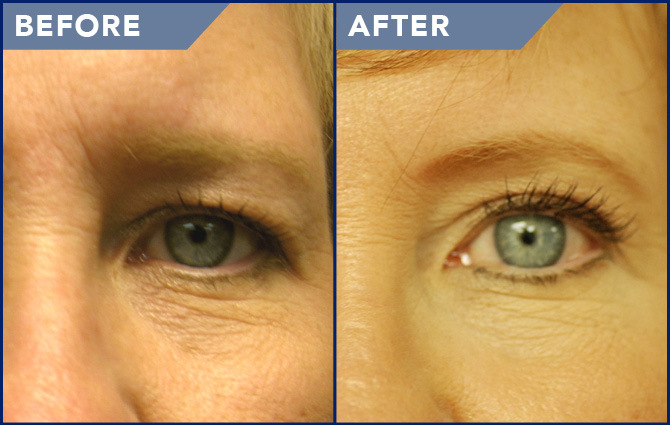 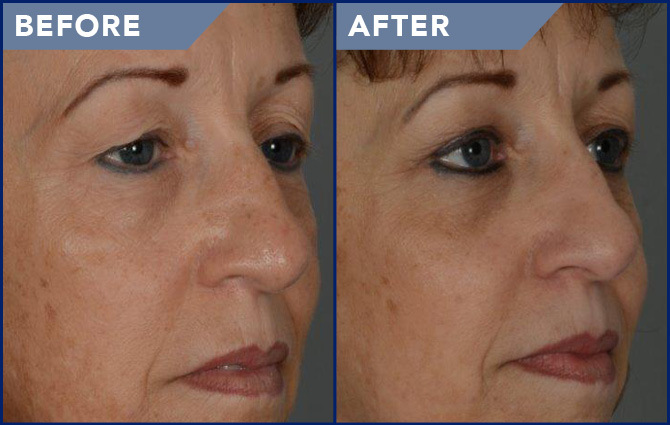 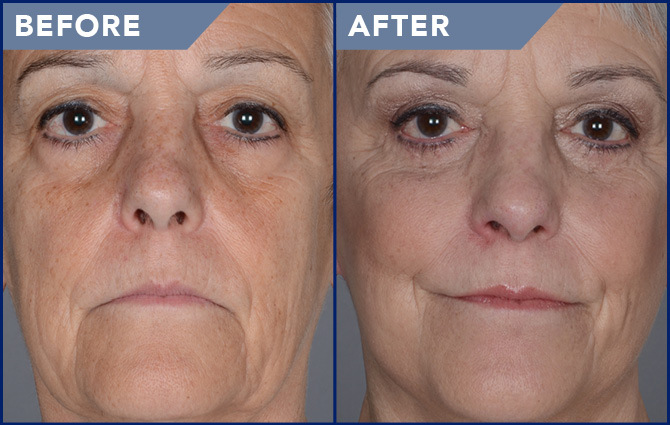 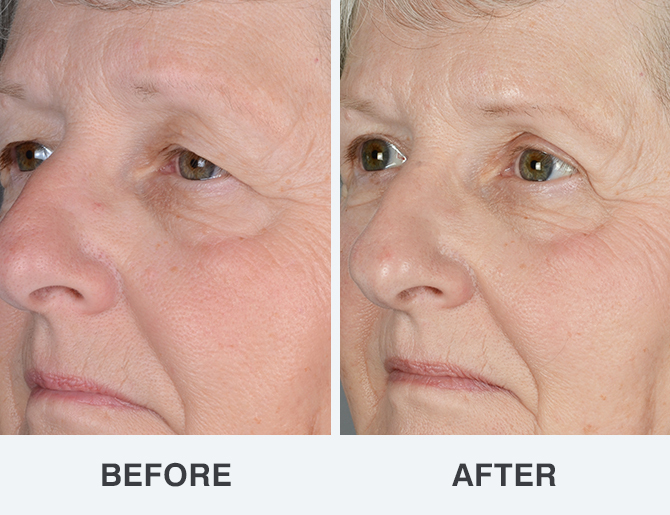 Eyelid surgery can be done for cosmetic, medical, and reconstructive reasons. 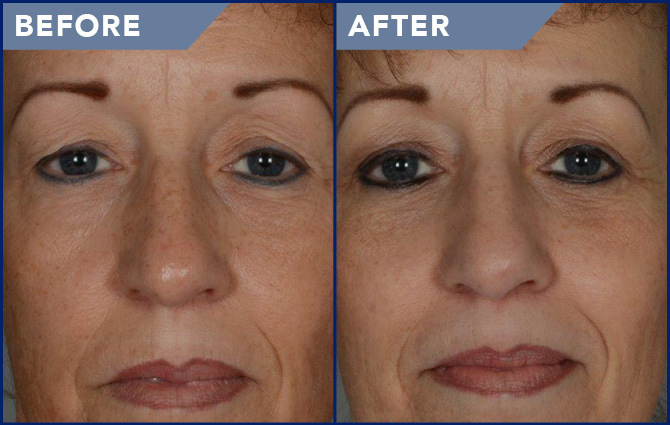 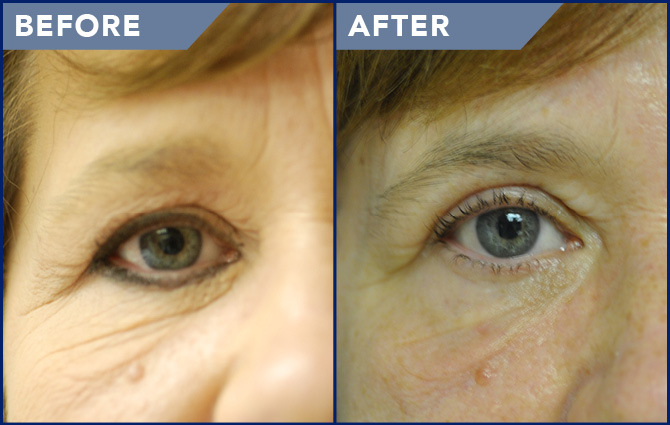 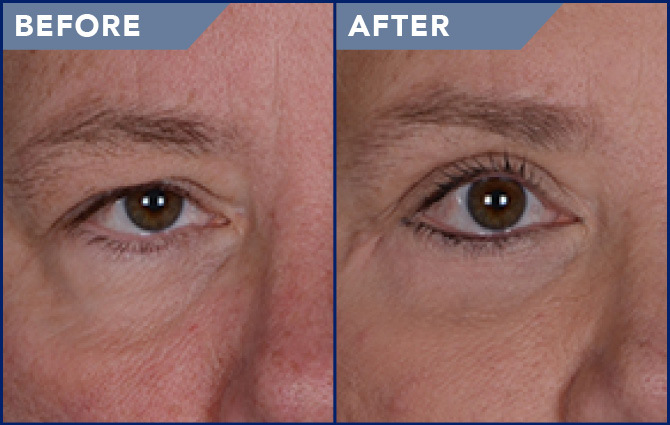 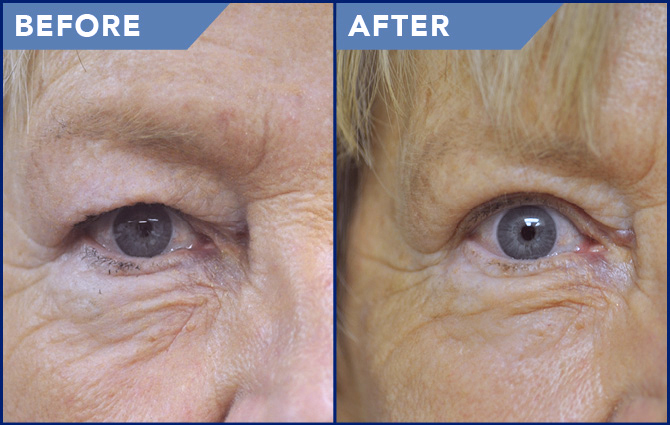 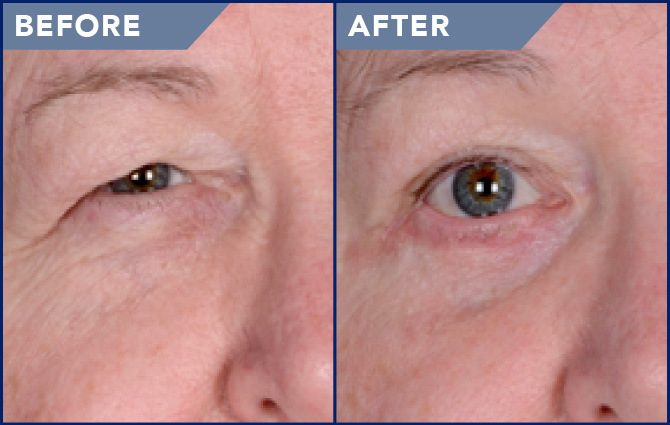 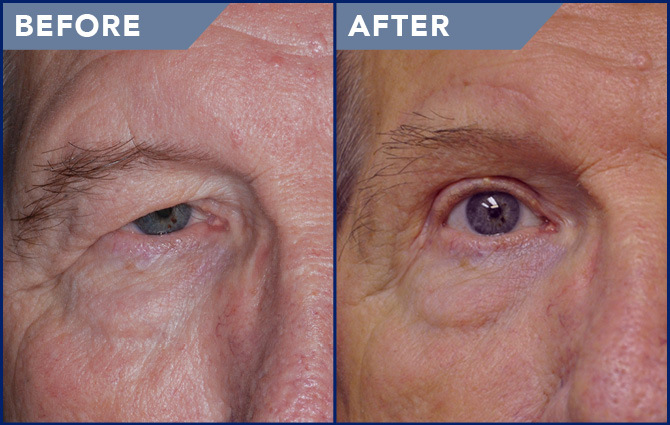 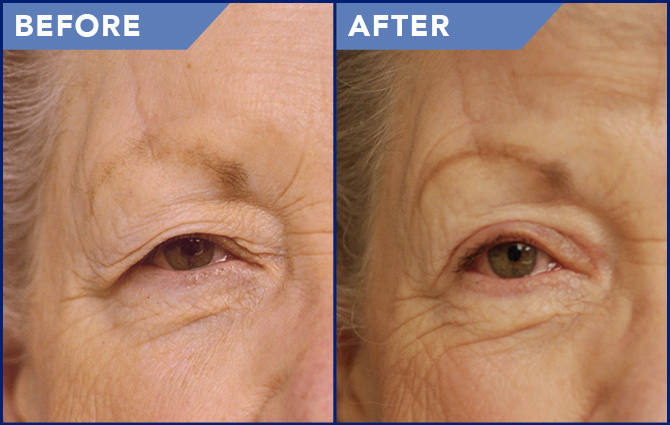 Both the upper and lower eyelids can be operated on, but in some instances only one eyelid, only the upper eyelids, or only the lower eyelids may be treated.. Click any before & after photo below for a closer look. 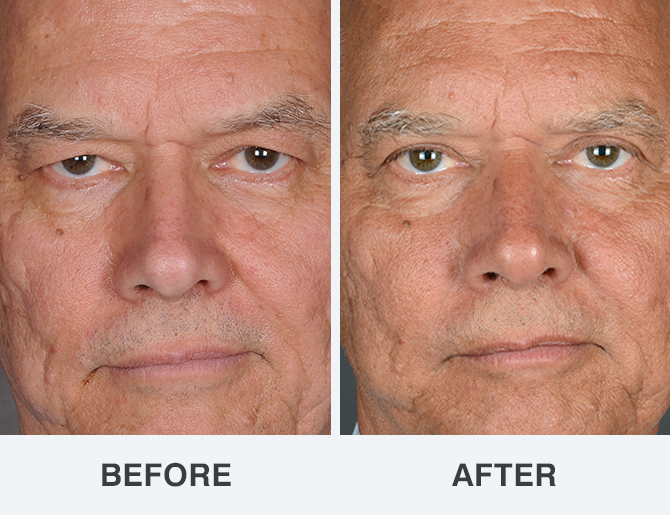 Actual Patient of John E. Lomax, M.D. 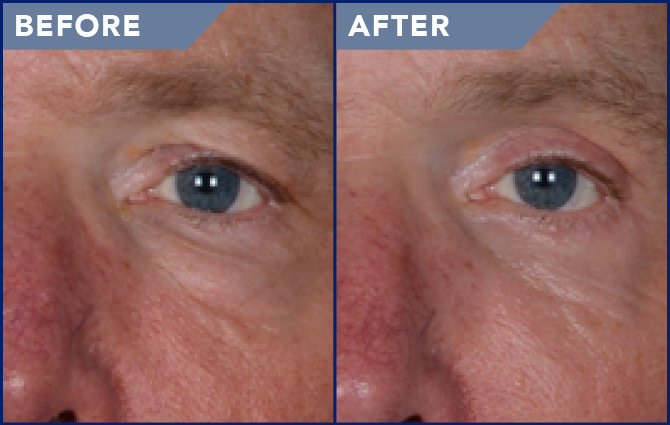 Actual Patient of James M. Jeffries III, M.D.